Google is bringing a new view to its Android Auto Maps app. The company has added the option for users to get directions using the Satellite map view that’s been a standard part of Maps for years. This version of Satellite View is different from the modern Maps iteration because it doesn’t feature the 3D effect on buildings. The update seems like it may make getting around and looking for landmarks on the map slightly easier. 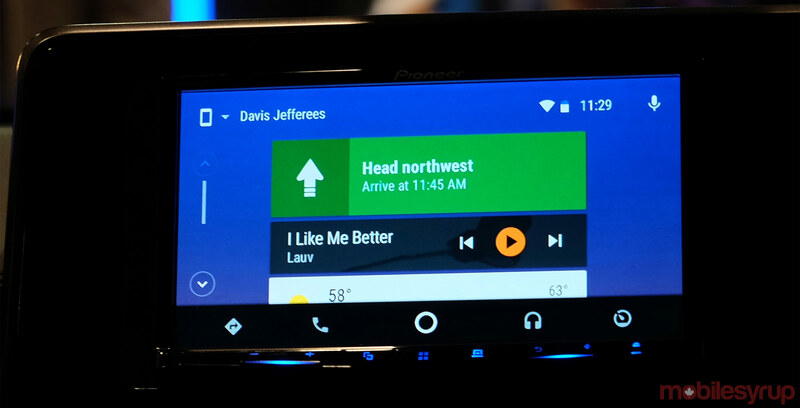 Android Police points out that Android Auto users have had the ability to do this for a while through the phone version of the app, and now Google has added the feature to the in-car-display mode as well. To enable this setting open Maps while in Android Auto’s in-car mode and open the menu. Once in the menu enable the option called ‘Satellite View’ and you’re ready to go. It should be noted that using satellite images instead of the regular map may use more data since it’s loading images with additional detail.